First released in 2007. 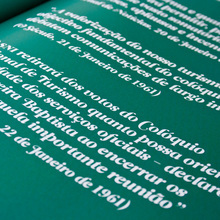 Revised as Leitura Sans Two in 2016. Comes in 4 weights plus italics.